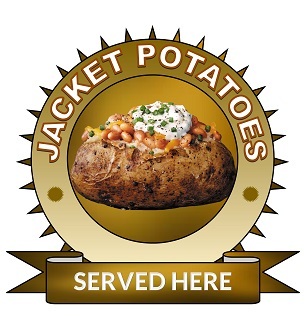 Large 25cm jacket potatoes served here sticker. 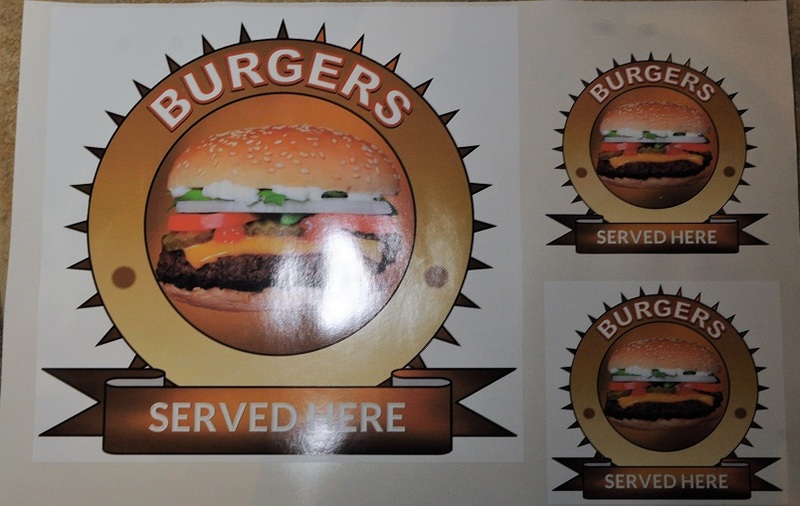 Hotpoint oven, cooker etc decal sticker sets for worn facias. 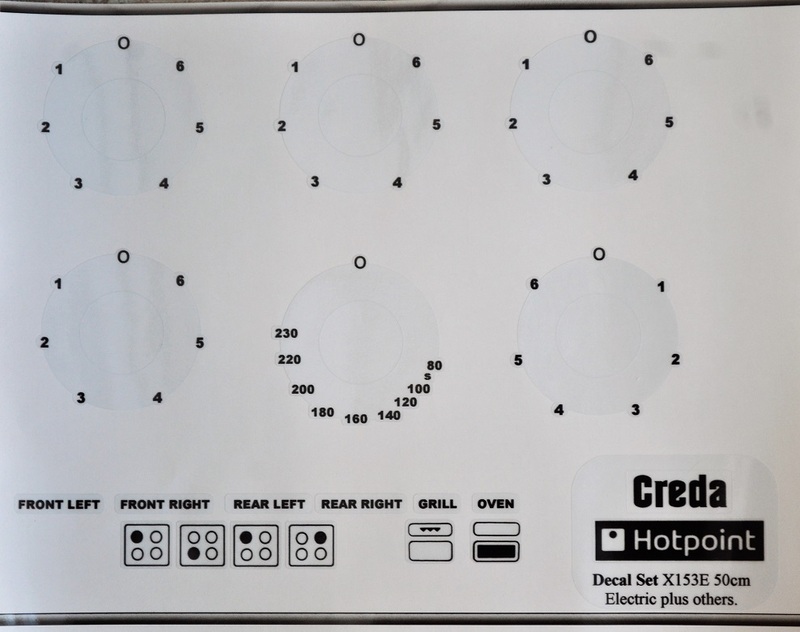 Creda Hotpoint X153E front panel sticker set for worn decals. Hotpoint 6580 Fascia panel sticker set, may fit others. HOTPOINT DU2540, DD2540 Oven decal sticker set, may fit others. Hotpoint mixed emblem decal sticker labels x8, clear or solid. Hotpoint Oven KSO89CXS front panel decal sticker set. Hotpoint Oven SBS 638 CX S SKB 63J K decal sticker set. 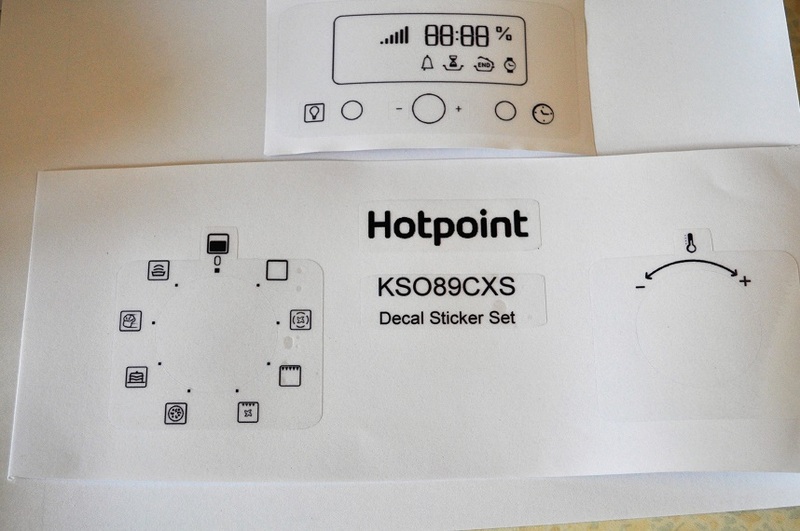 Hotpoint Oven SD 89 E X decal sticker set for worn fronts. Hotpoint SY36, SY37, SH33, SHS33, KSO33CX decal sticker set. HOTPOINT SA2540HWH, SA4544HIX Oven decal sticker set. 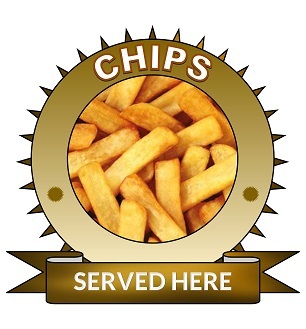 Large mixed blue Hotpoint logos, can be used externally.